Natural Beauty, Privacy, Serenity, Imagine the Possibilities! 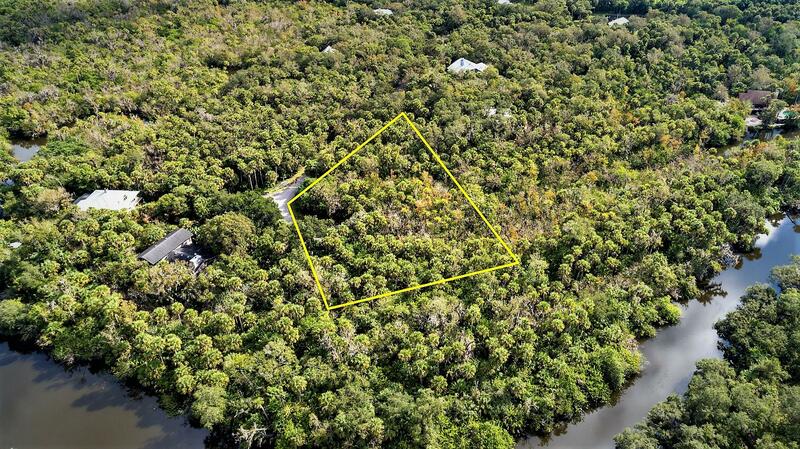 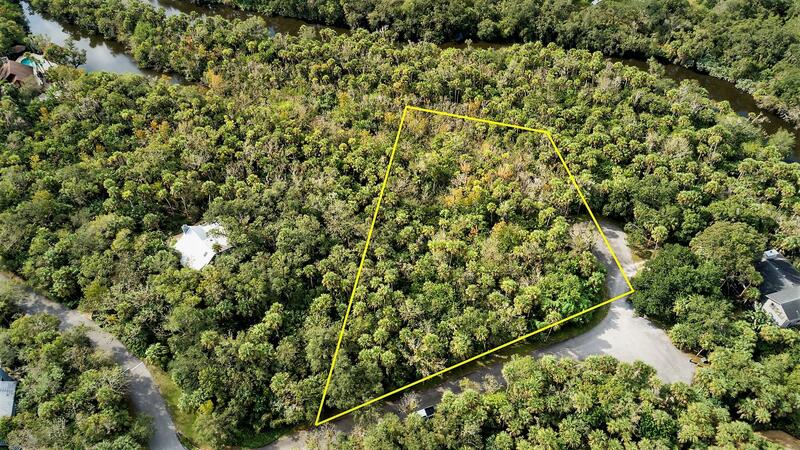 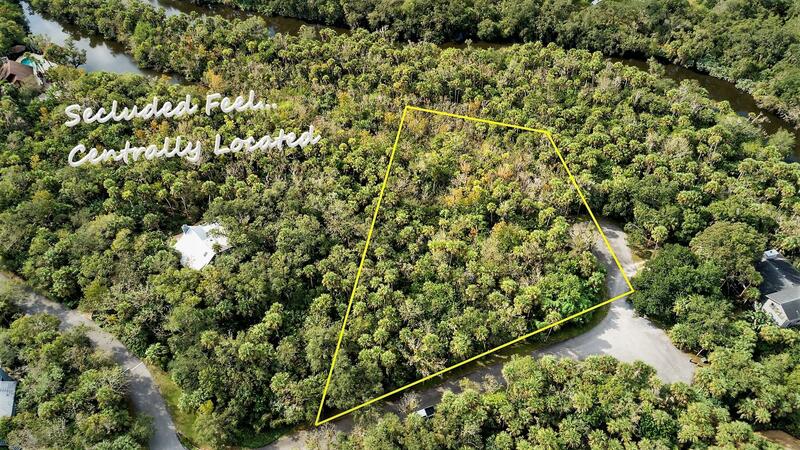 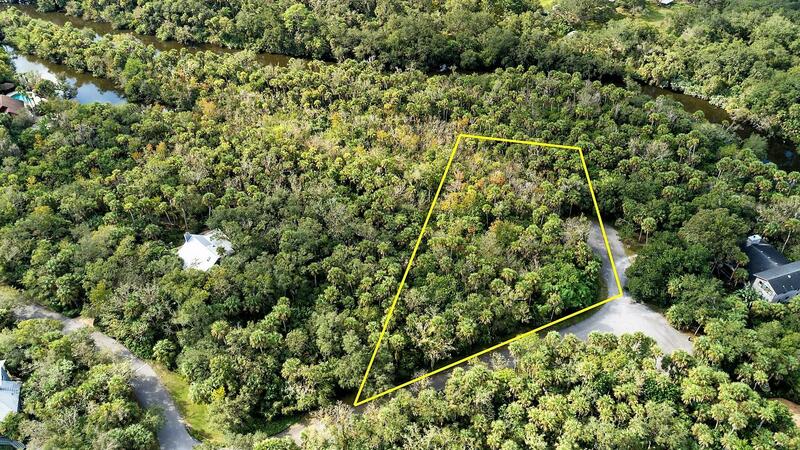 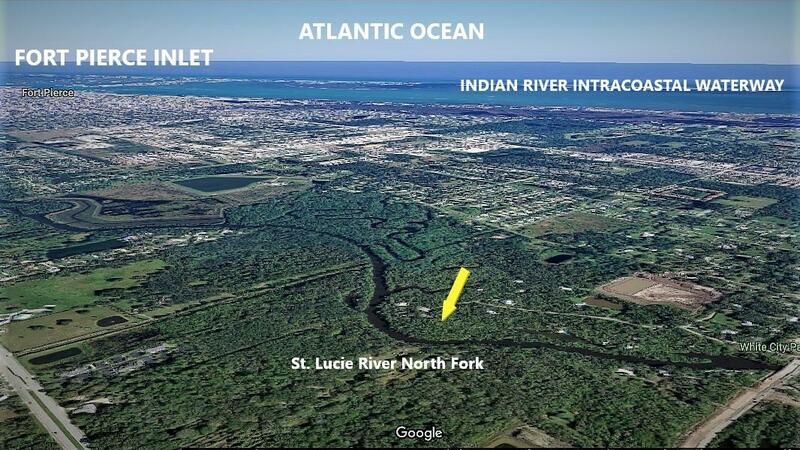 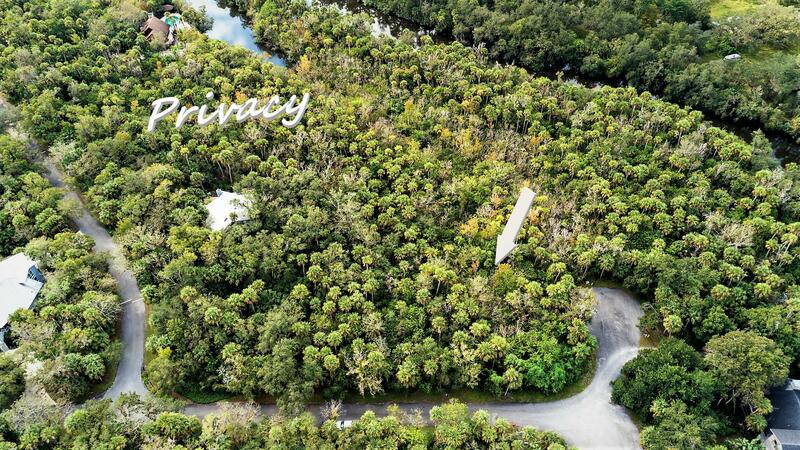 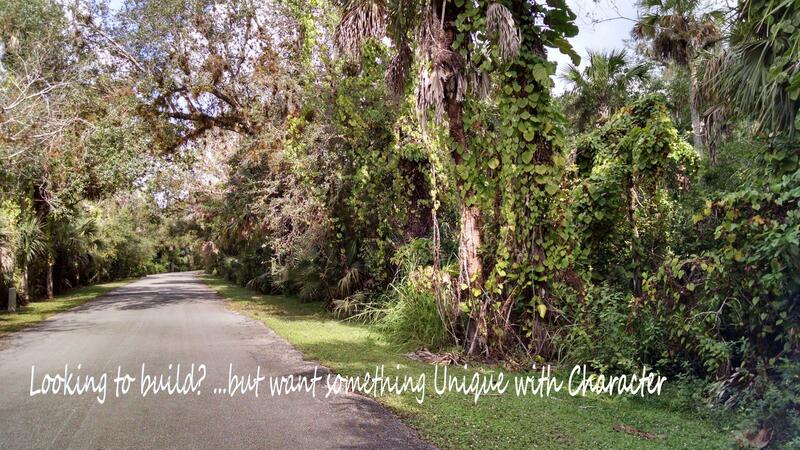 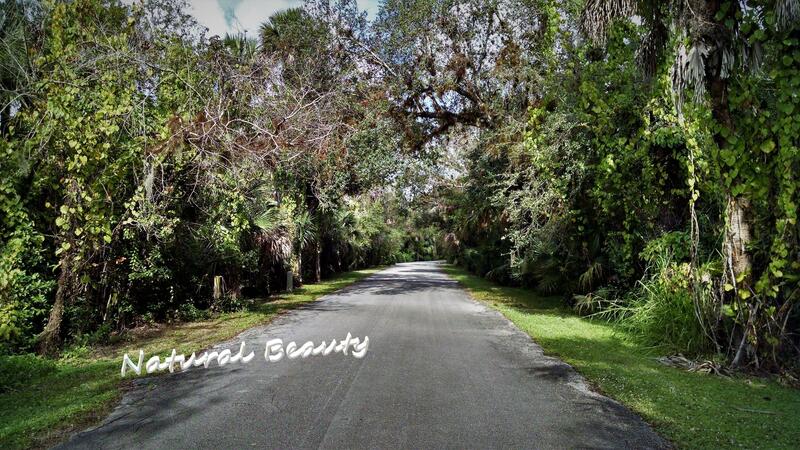 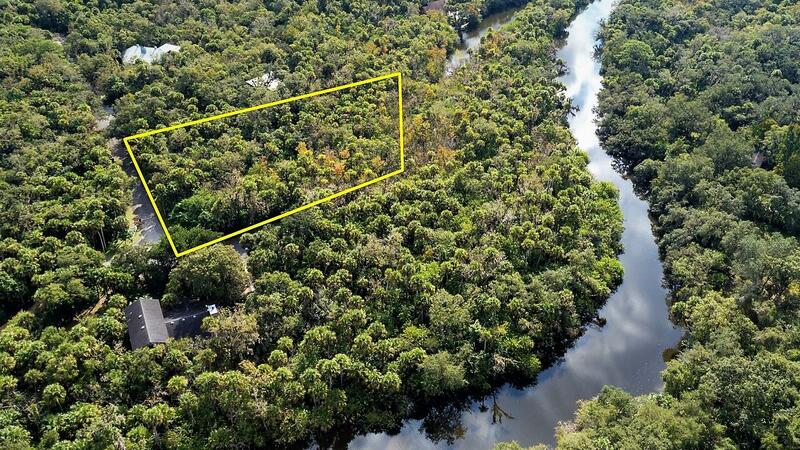 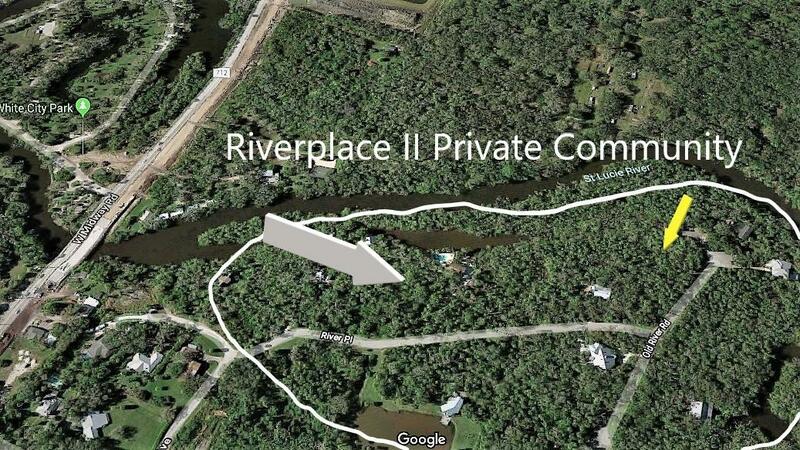 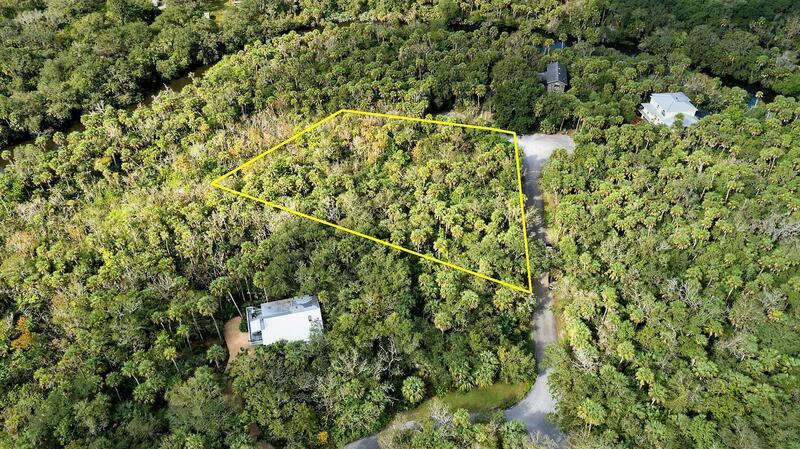 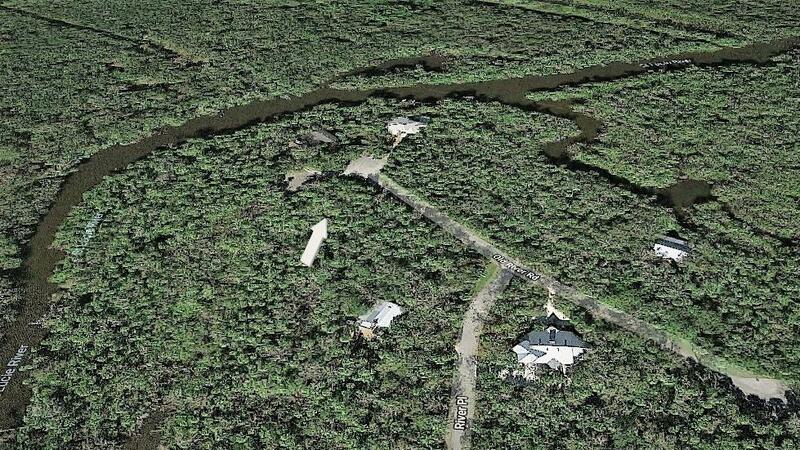 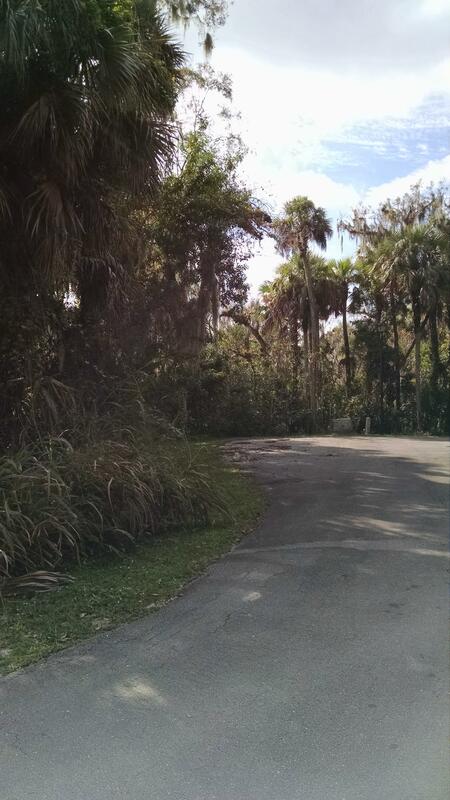 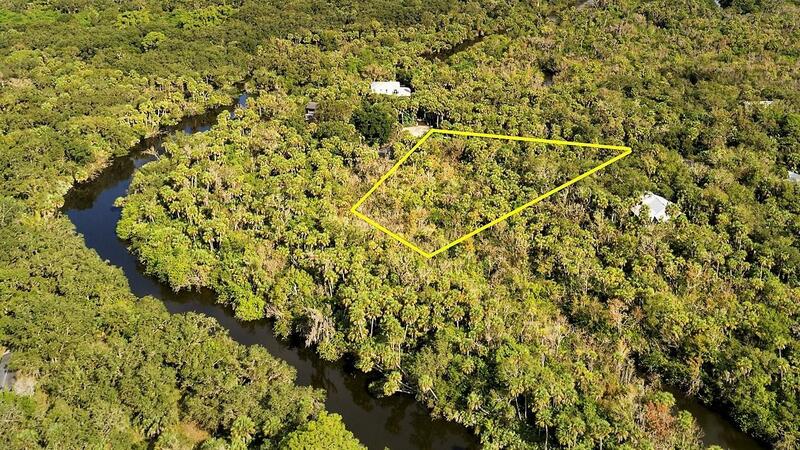 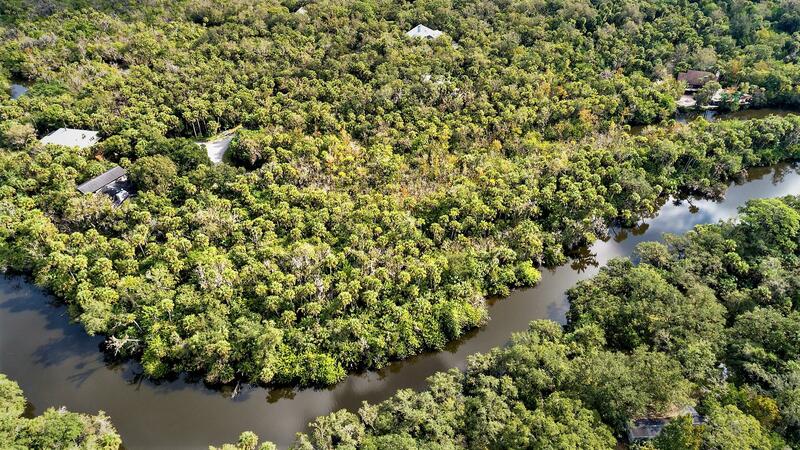 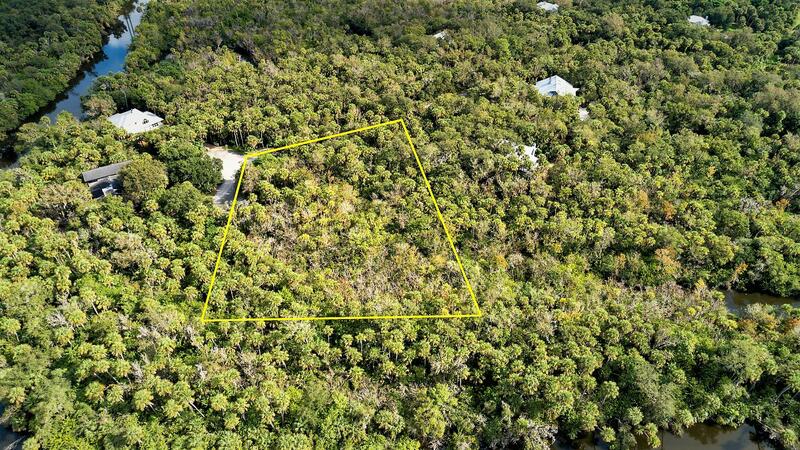 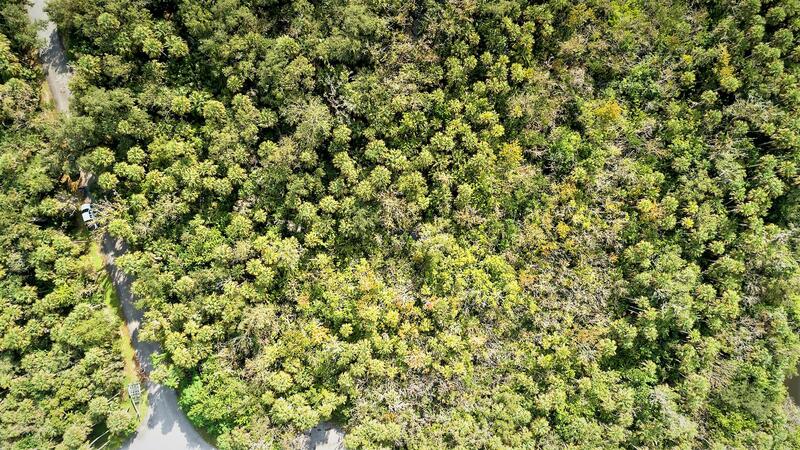 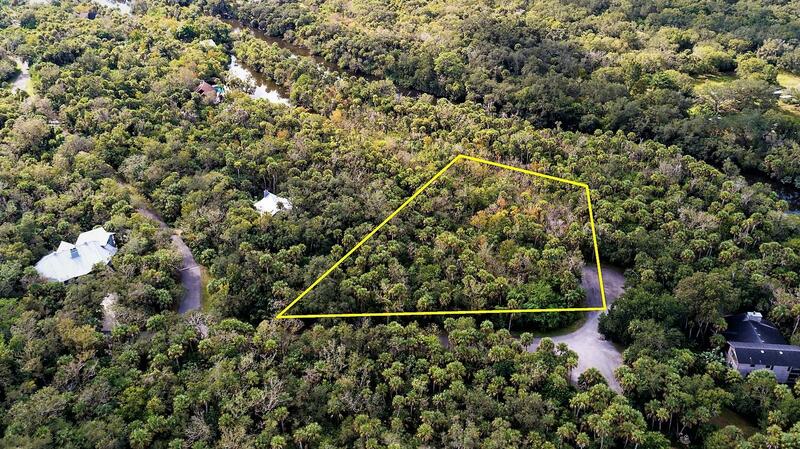 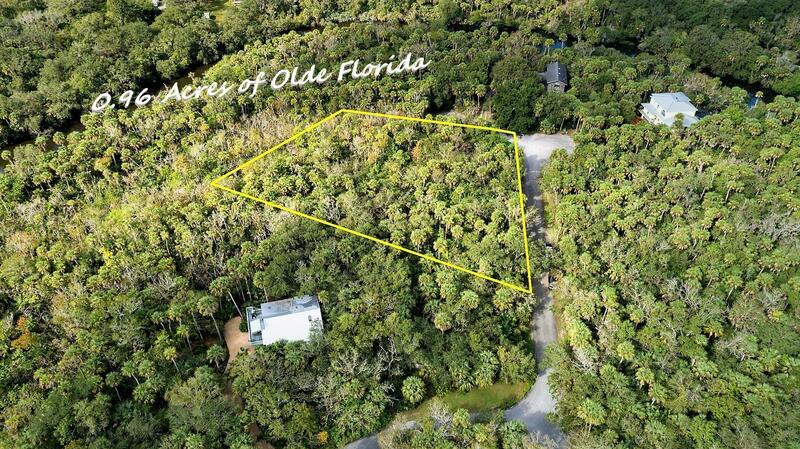 Discover this hidden gem, Nearly 1 Acre, single family home building lot located on the North Fork of the St. Lucie River. 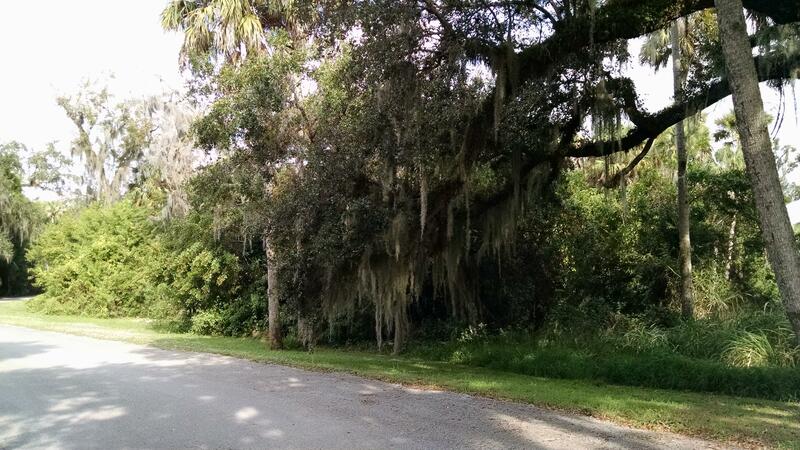 Quaint, Private Community among Olde Florida Oak Hammocks. 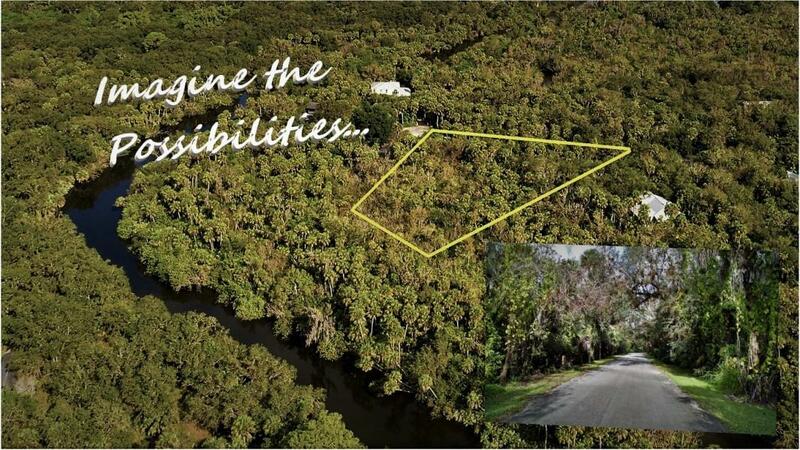 Enjoy the Secluded Feel in the heart of St. Lucie County close to it all with easy access to the most desirable area destinations. 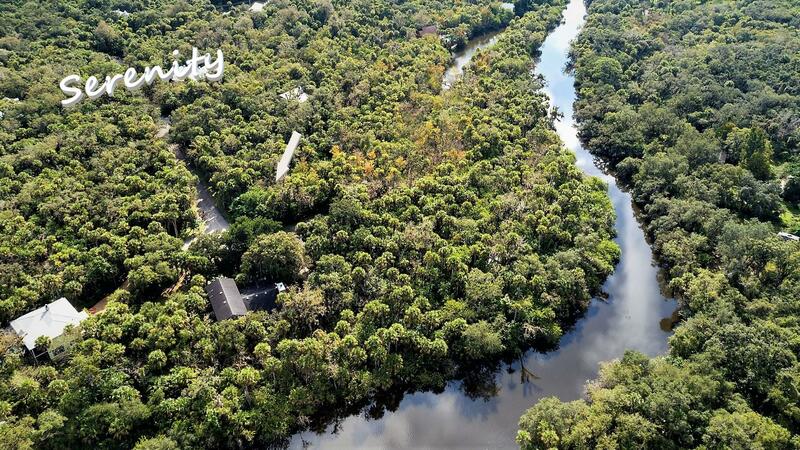 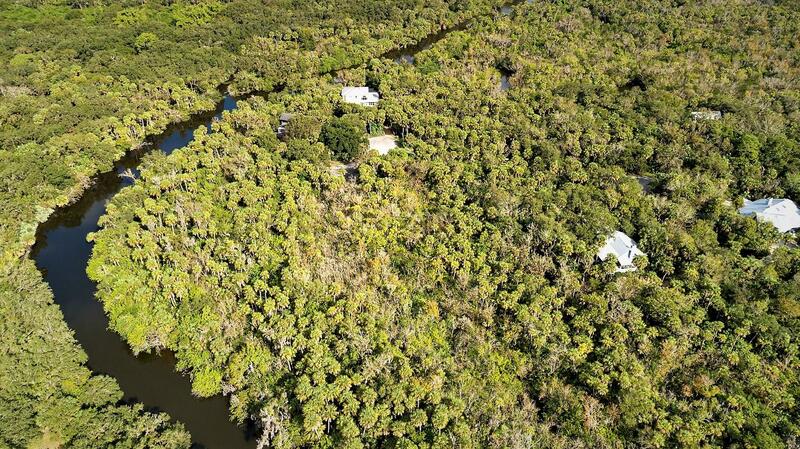 The Community Association protects the natural beauty, homes to be built within this picturesque habitat and must be elevated on stilt-type construction, only minimal clearing permitted. 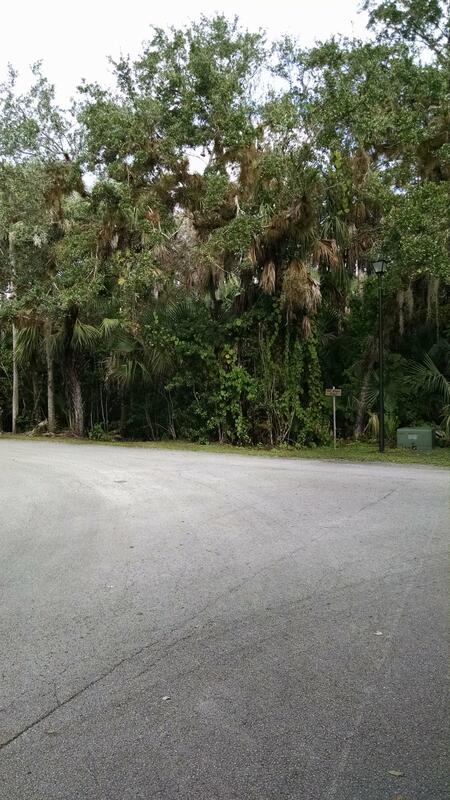 HOA Fees only $250.00 Per Year. 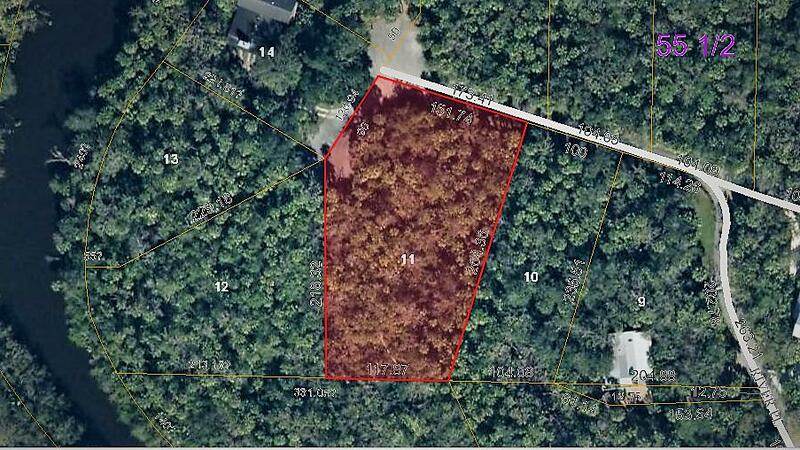 Rare Home Site Opportunity, Take advantage of this Pre-Midway Road Expansion-Completion Pricing. 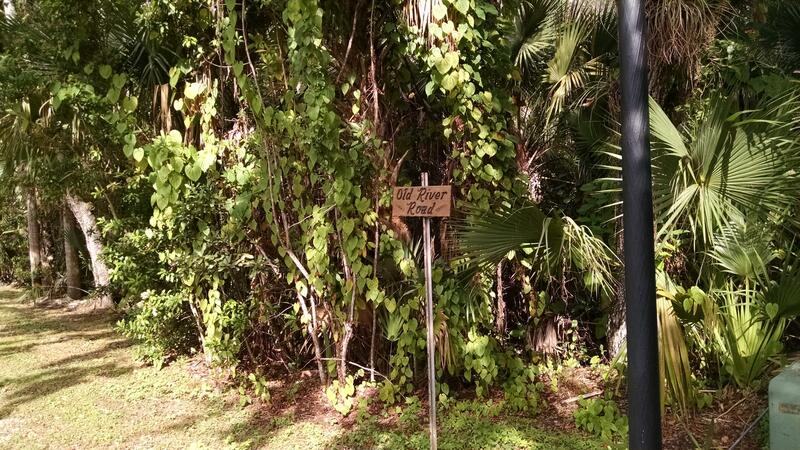 Owner Agent. 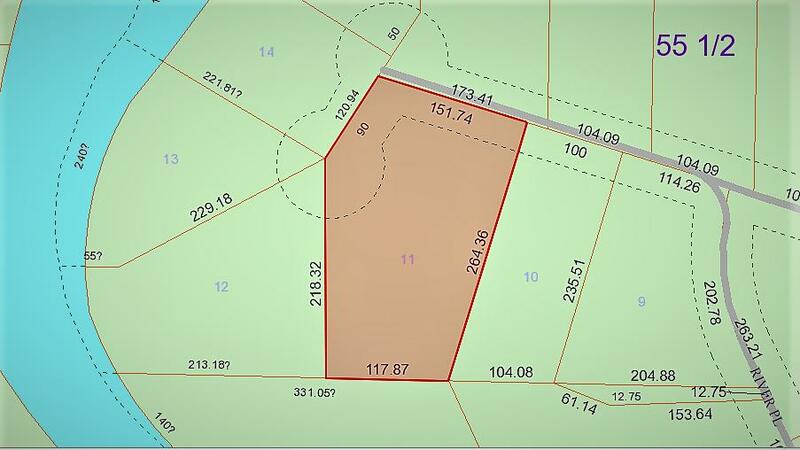 Lot outlines in photos are for illustration only and are NOT actual boundaries or to scale.